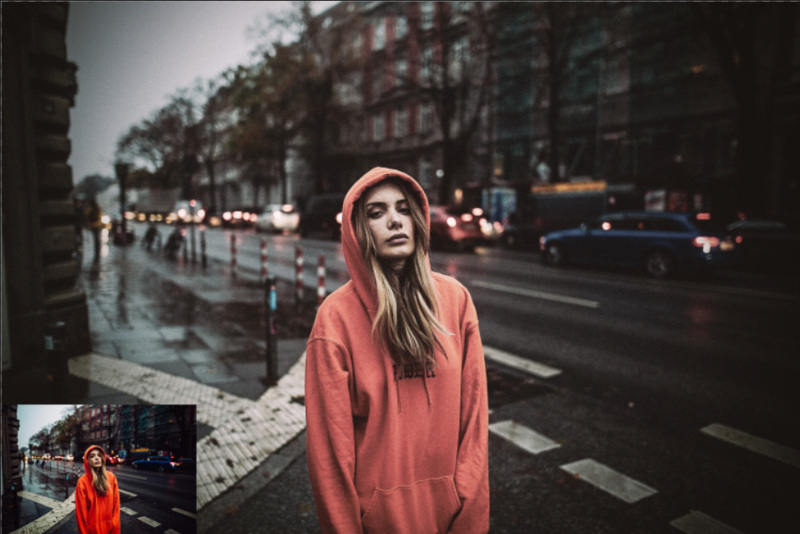 Matte effect is a complete Action pack containing 10 perfect Photoshop ATN for Fashion photography. 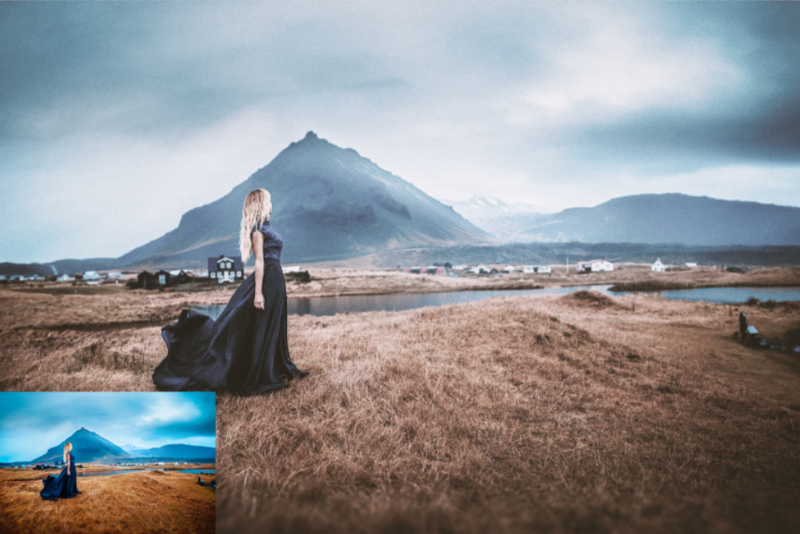 These presets are specially developed for Fashion Photographer. A professional photographer can save precious time by using this effect. Purchase without any hesitations & Enjoy! Don’t forget to rate!